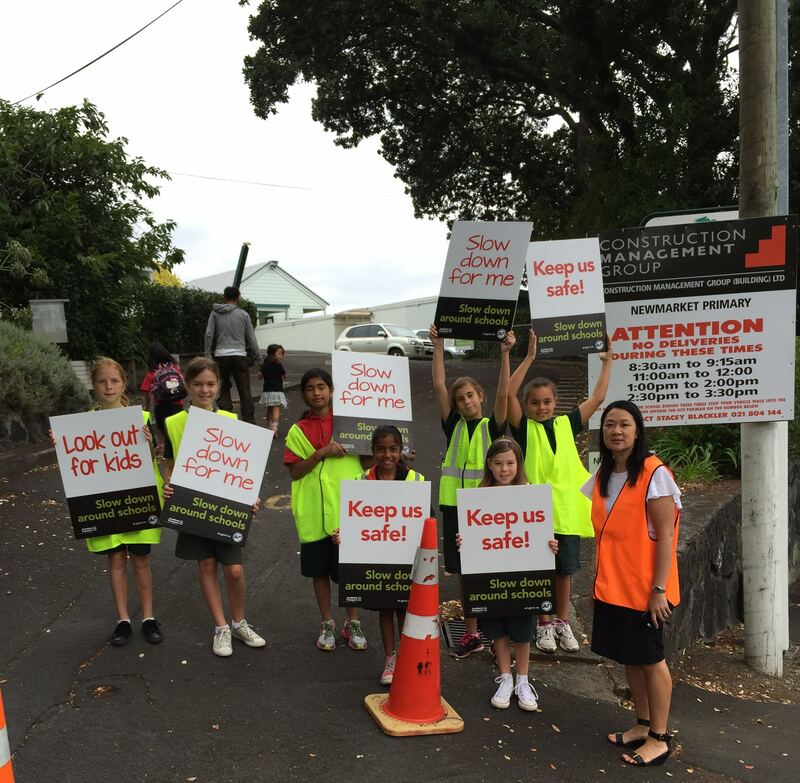 Under the leadership of Virginia Kung, our assistant principal, Newmarket School are trialling the New Zealand Transport Agency Resource Road Safety, Everyone is a Road User. Just from this paragraph alone I am excited because I am Newmarket School’s Travelwise Lead Teacher. It is like a whole pile of events are aligning. Pam Hook came to school and ran a teacher only day for us about the resource and refreshed our thinking around the use of SOLO Taxonomy. Pam, aka @arti_choke, began our session by explaining the use of SOLO Taxonomy in our teaching and learning. If you are looking for resources or a definition on SOLO Taxonomy, then visit her site http://www.pamhook.com/. Pam reminded us about loose ideas, connected ideas, extended ideas. The tool is agnostic in any curriculum area. Single strips for SOLO is a great way of clarifying understanding and use of SOLOTaxonomy. Hayward, B. (2012) Children, Citizenship and Environment: Nurturing a Democratic Imagination in a Changing World. London: Earthscan/Routledge. 208pp. http://www.routledge.com/books/details/9781849714372/. Pam then shared the New Zealand Transport Agency Resource Road Safety, Everyone is a Road User. How much space is taken up by parking. Situational Awareness is when you are aware of all that is around you and this is one concept I will add to my global project proposal. For me situational awareness happens when Pam Hook runs professional development at our school. Our senses are heightened and our professional discussion and learning deepens. The following weeks has a hive of SOLO based learning happening. One of the challenges is sustaining the buzz that always follows Pam Hook sessions. Newmarket School would benefit from exploring what we mean by ‘student voice’. Is student voice a gathering of student views through surveys or focus groups, or is student voice when students actively participate in school decision making. How well do we as a school promote student leadership and students being in charge of their learning? How do we as a school explicitly show that our students have a voice? This year I wish to investigate what student voice is and the impact that this might have on learning. One way of doing this is via a planned Flat Connections global project led by our Travelwise leadership team where we are focus on on being Participatory Citizens. The plan for this project is that the Travelwise student focus group will be actively involved in decision making. They will practise self efficacy by being in charge of their own learning. They will gather student views through surveys and communicate their findings school wide, nationally and globally. They will think critically about information and ideas and reflect on their learning. They will do this by investigating a wicked problem in our community. Through this our student will collaborate with other student focussed groups nationally and internationally and devise a solution that benefits future generations. By using the New Zealand Transport Agency resource I will refine the global project further. Basically our global project is about our students being involved in local council planning decisions that affect their health and wellbeing. Students will have opportunities to develop leadership, self efficacy, and resourcefulness while participating with others within a high‑trust culture and through a stimulating curriculum. Through carrying out this inquiry I want to further strengthen my understandings about student partnership and students’ ability to make and take accountability for their own choices so they can actively contribute to school life and their education experiences. 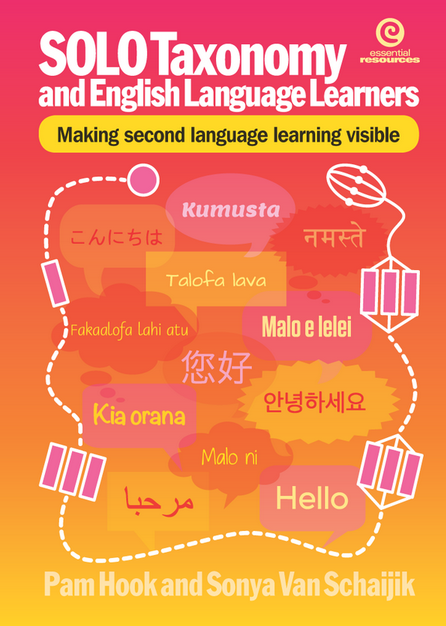 This learning aligns against the Registered Teacher Criteria, RTC 08: teachers demonstrate in knowledge and practice their understanding of how ākonga learn.